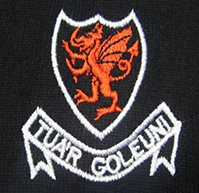 We carry a huge selection of schoolwear for many schools throught the area of South Wales and beyond. By utilising our online store you can be rest assured that your order(s) will be delivered straight to your door with our direct courier service. If your school is not listed then please contact us for further information and we will endeavour to service your needs. 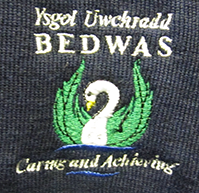 We provide all the schoolwear for Bedwas High School - Caerphilly, please browse this category for available items to order online. 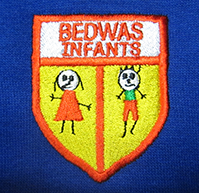 We provide all the schoolwear for Bedwas Infant School - Caerphilly, please browse this category for available items to order online. 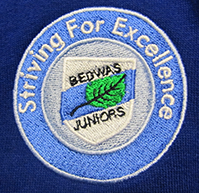 We provide all the schoolwear for Bedwas Junior School - Caerphilly, please browse this category for available items to order online. 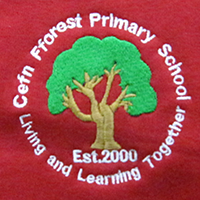 We provide all the schoolwear for Cefn Fforest Keystage 1 & 2 School, please browse this category for available items to order online. 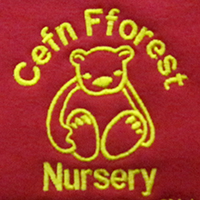 We provide all the schoolwear for Cefn Fforest Nursery School, please browse this category for available items to order online. 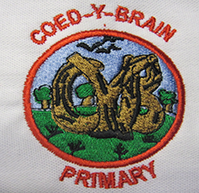 We provide all the schoolwear for Coed-Y-Brain Primary School, please browse this category for available items to order online. 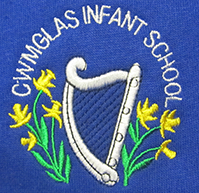 We provide all the schoolwear for Cwm Glas Infants School - please browse this category for available items to order online. 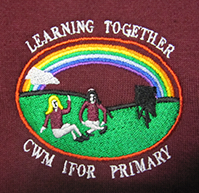 We provide all the schoolwear for Cwm Ifor School, please browse this category for available items to order online. 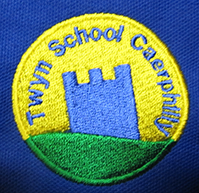 We provide all the schoolwear for Cwm Rhymni School - please browse this category for available items to order online. 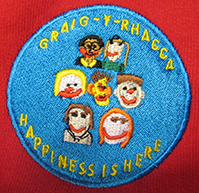 We provide all the schoolwear for Graig Yr Rhacca School, please browse this category for available items to order online. 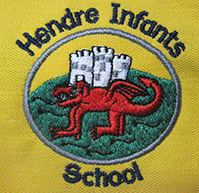 We provide all the schoolwear for Hendre Infants School, please browse this category for available items to order online. 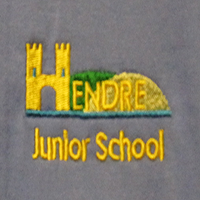 We provide all the schoolwear for Hendre Junior School, please browse this category for available items to order online. 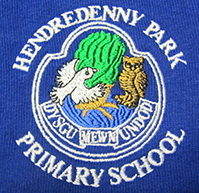 We provide all the schoolwear for Hendredenny Park Primary School, please browse this category for available items to order online. We provide all the schoolwear for Llanwern High School, Newport, please browse this category for available items to order online. N.B. All orders selected for the indicated delivery charge for Llanwern High School will be delivered to the School for your collection - otherwise you can select pick up from our store at our Bedwas Site for no charge. 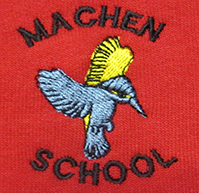 We provide all the schoolwear for Machen Primary School - please browse this category for available items to order online. 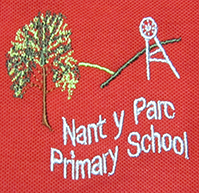 We provide all the schoolwear for Nant Y Parc School, please browse this category for available items to order online. 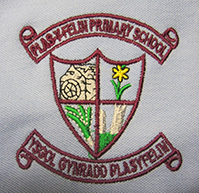 We provide all the schoolwear for Plas Y Felin Primary School, please browse this category for available items to order online. 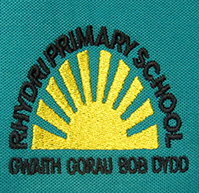 We provide all the schoolwear for Rydri Primary School - please browse this category for available items to order online. 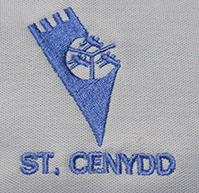 We provide all the schoolwear for St Cenydd School - Caerphilly, please browse this category for available items to order online. 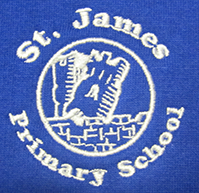 We provide all the schoolwear for St James Primary School, please browse this category for available items to order online. 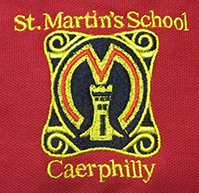 We provide all the schoolwear for St Martins School - Caerphilly, please browse this category for available items to order online. We provide all the schoolwear for Twyn Primary School - Please browse this category for available items to order online. 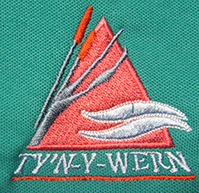 We provide all the schoolwear for Tyn Y Wern Primary School, please browse this category for available items to order online. 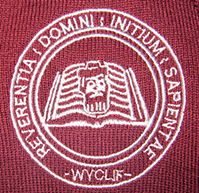 We provide all the schoolwear for Wyclif Independent Christian School, please browse this category for available items to order online. 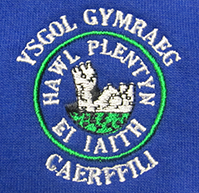 We provide all the schoolwear for Ysgol Gynradd Gymraeg - Caerphilly, please browse this category for available items to order online. 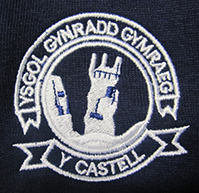 We provide all the schoolwear for Ysgol Gynradd Gymraeg Y Castell - Caerphilly, please browse this category for available items to order online.